Unified Artificial Intelligence or UAI was announced by Facebook during F8 this year. This brings together 2 specific deep learning frameworks that Facebook created and outsourced – PyTorch focused on research assuming access to large-scale compute resources while Caffe focused on model deployment on Android and Raspberry Pi devices. 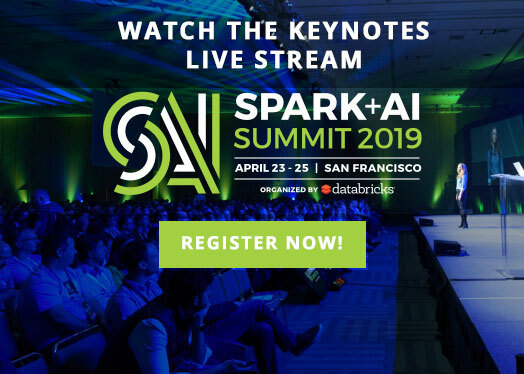 Unlike the narrow scope of Facebook’s Unified AI, Unified Analytics is a category of solutions that look at the entire lifecycle of AI – all the way from preparing datasets, feature engineering, model development, training, to deployment of models into production. 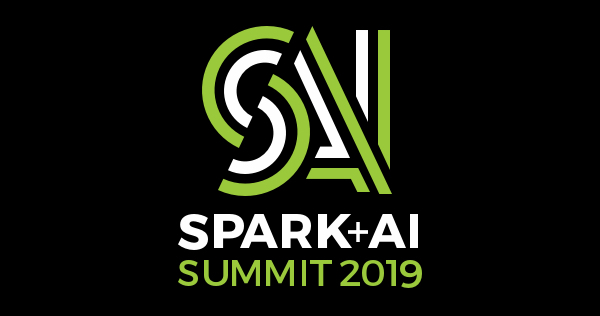 It truly unified data with AI throughout the dev-to-production lifecycle. 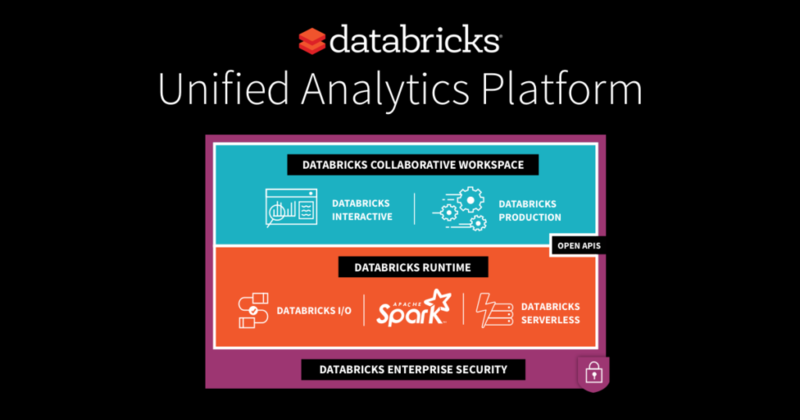 Databricks’ Unified Analytics Platform powered by Apache Spark enables organizations to accelerate innovation by bringing together data and AI technologies, improving collaboration between data engineers and data scientists, and making it simpler to prepare data, train models, and deploy them into production. 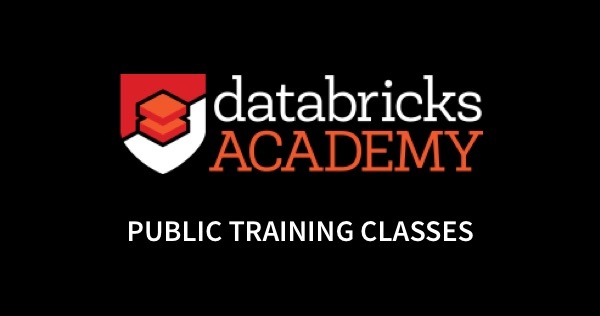 Databricks platform lets data scientists choose from a broad set of AI frameworks – Spark MLlib, TensorFlow, Pytorch, Caffee2 and others.